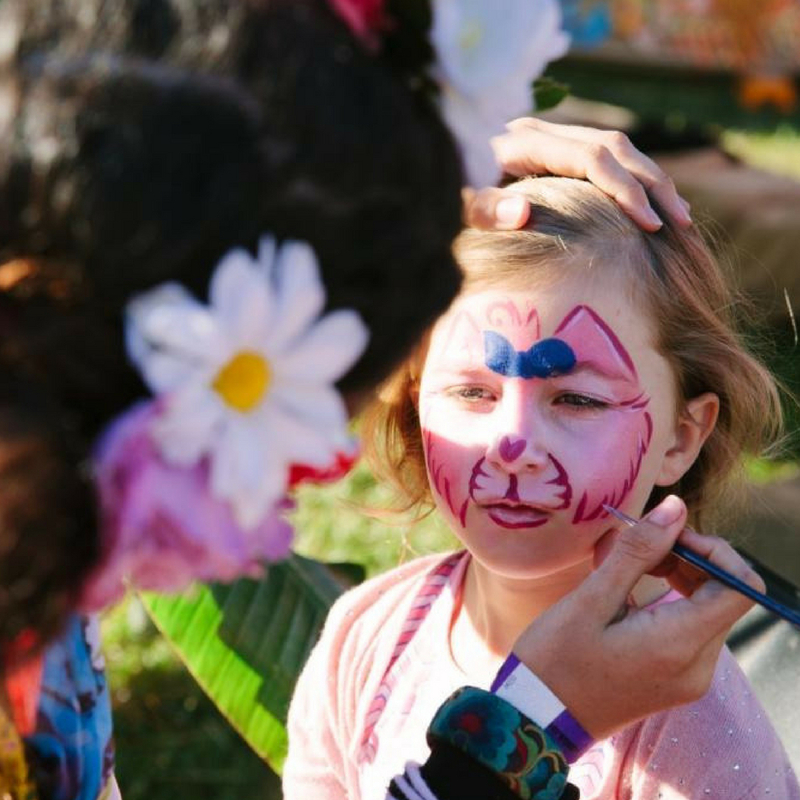 Kidz Klub will be Face Painting at ‘Fundraiser for a Farmer’, Beach Hotel, Byron! Byron Bay may only be a small town sitting on the most eastern point of Australia, however it’s home to a very special community who genuinely want to make a difference. With help of their friends at Stone & Wood & Brookies they have rallied together to host ‘Fundraiser For A Farmer’ on Sunday 26th August at the Beach Hotel. Kicking off from midday, bale up the whole family to come along, KidzKlub Australia will be there supporting the cause by doing face painting for the kids, there will be live entertainment and a stack of prizes from local businesses to auctioned throughout the day. All proceeds from the fundraiser will be donated directly to our drought stricken Aussie farmers and their families.